The Chatterbox has been an Indianapolis bar since the 1930’s, but it hasn’t always been the establishment that it is today. 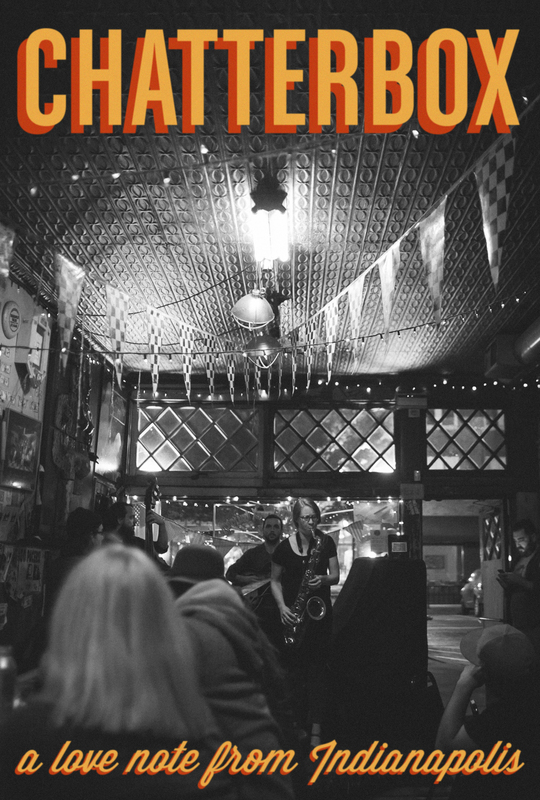 The current owner, David Andrichik, has created a home where everyone is welcomed and local jazz musicians can share their art every night of the week. This film is a love note to a much needed jazz club in Indianapolis.